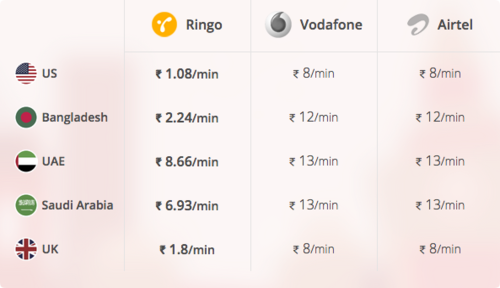 Ringo is the new voice calling application for India and it charges lower rates for International voice calling. Ringo an International voice calling app has just been launched in India, which user can make voice calls at low rates with high quality calling and without internet connection. High speed internet, Wi-Fi or Minutes are not required to use this app and it saves 70 percent of your voice calling bills,if you use Ringo for International voice calls. Ringo makes us of special call flow which converts International Call into local calls. This service charges are fixed per minute tariff for calling landlines or mobile phones in different countries. For example Rs. 1.08 per minute for calling to US and Rs. 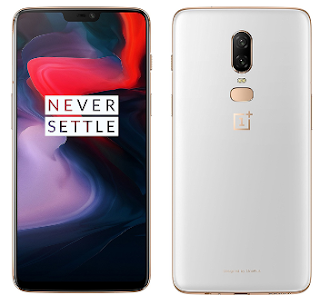 8.66 per minute for calling to UAE. Ringo app is available in 16 Countries to make international calls at lower rates. Ringo App is available for iOS, Windows Phone and Android for free.